Strange things can be said of the forest that spans the border of two kingdoms long at war. An evil sorcerer has made it his dominion, or an elegant enchantress has claimed it as her domain and grants wishes to those who chance upon her, or maybe the forest is guarded by an ancient and wrathful spirit. But Katya calls the forest home, living a life of magic and charms with her partner Ivan. But a threat looms over their forest, some darkness and danger that Ivan swears to protect her from. Katya finds herself caught up in a web of grudges and deception spanning generations, but most dangerous of all is the beautiful princess who stumbled into their woods. A princess who sets Katya’s heart fluttering with both desire and fear. As forces rally to rescue the princess or go to war, Katya must take measure of her own powers and decide what she is willing to sacrifice. Will she retreat to the safety of what’s familiar or give up everything she knows to spread her wings and fly? 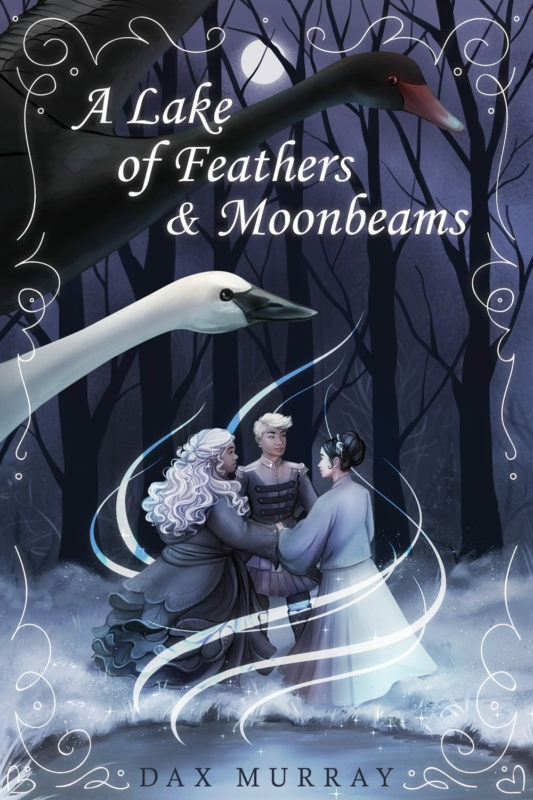 "I loved the queer-positive fairy tale world, but I was pleasantly surprised to find that was only the backdrop for a subtle story about trust, betrayal, and new possibilities. I highly recommend it, even if you're not familiar with the original story!"